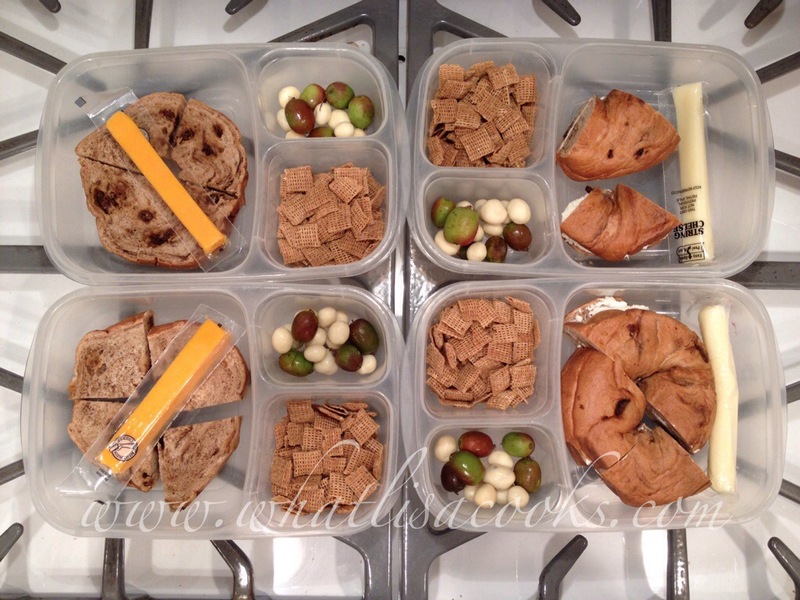 School Lunches 2014, week 1 - we're off and running! 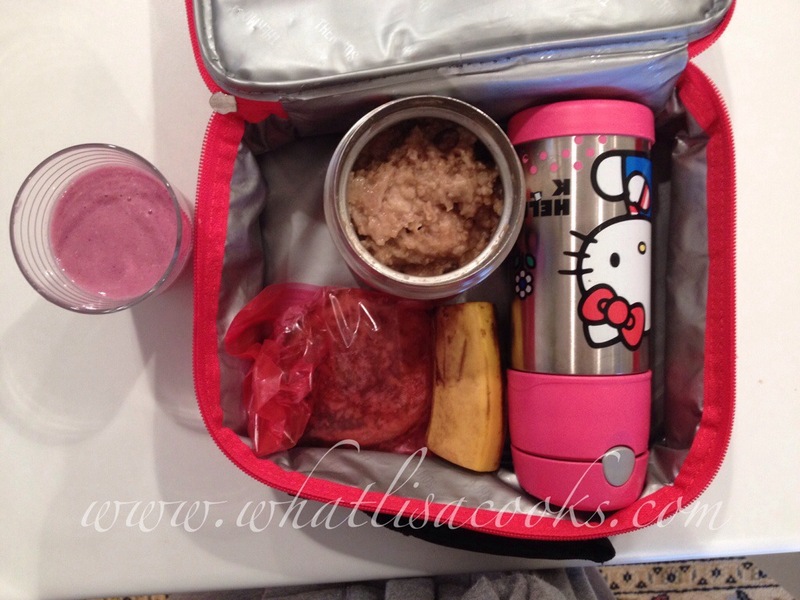 One of my goals for this year is to do a better job of regularly posting our school lunches. 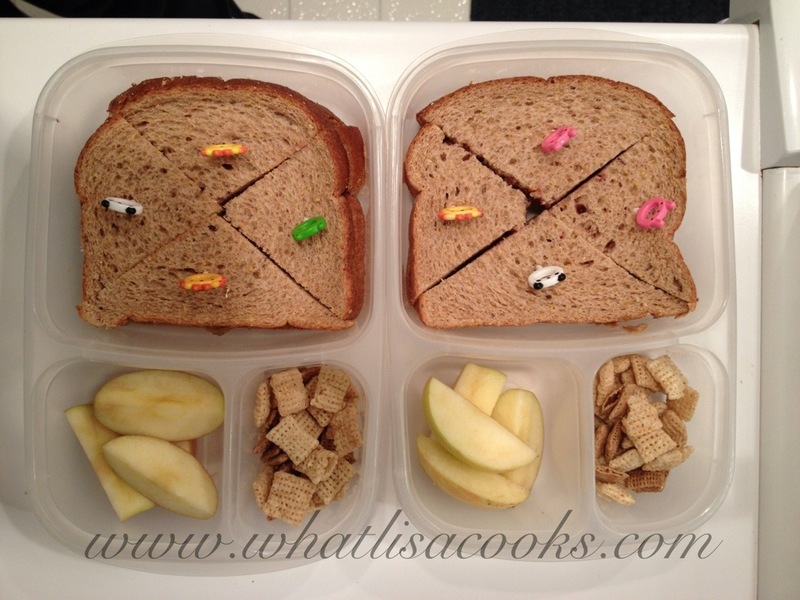 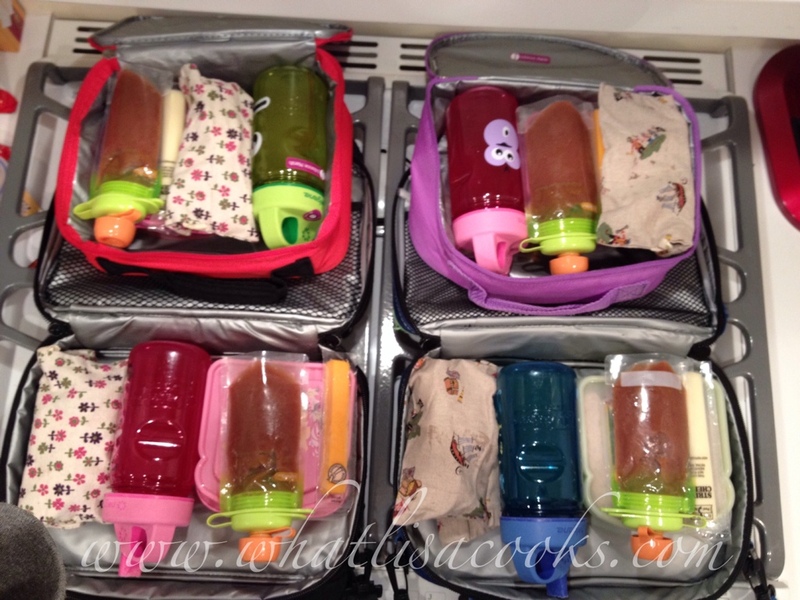 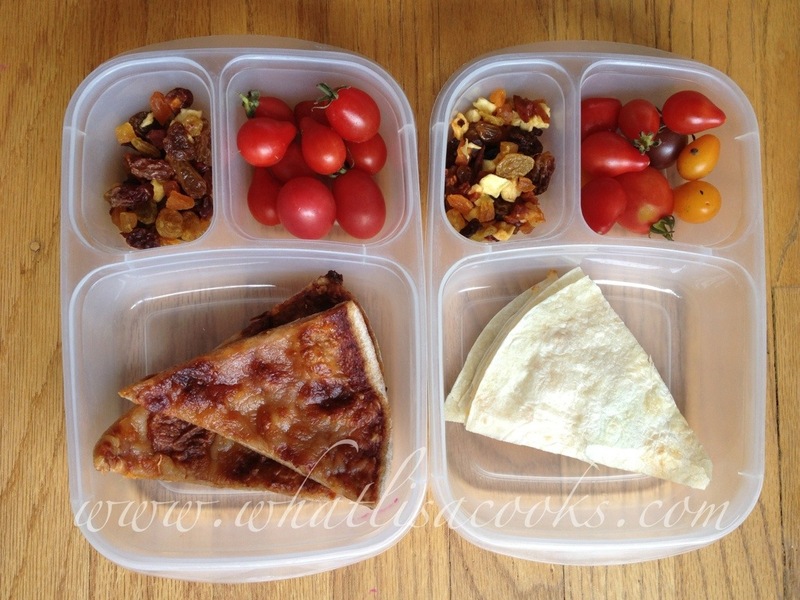 I am planning on doing a weekly post with the lunches for each week. 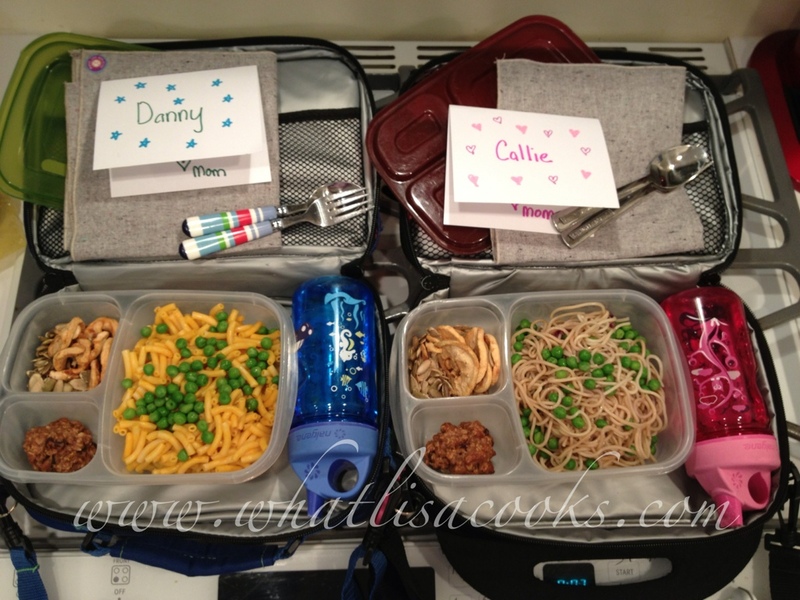 So keep me honest - if you haven't seen them, feel free to pester me! 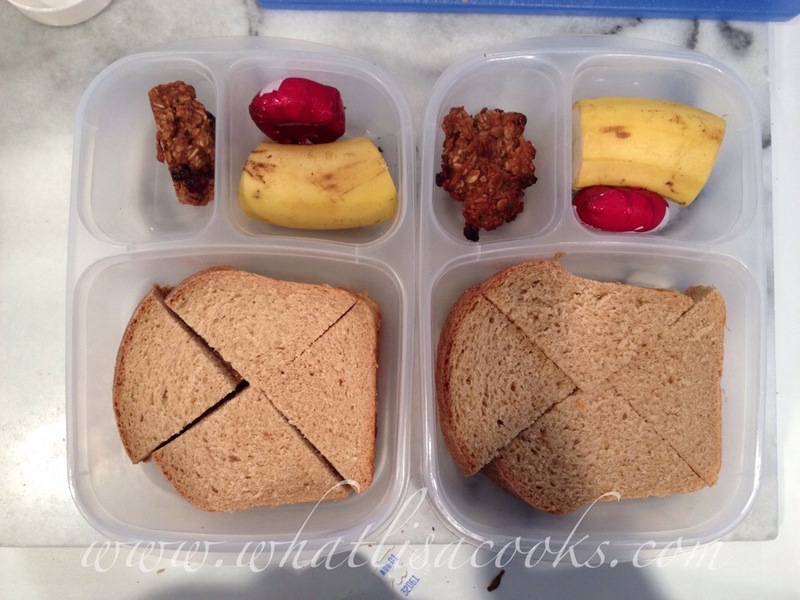 Last week was a short week with just 2 kids in school, so just a few lunches to share with you.